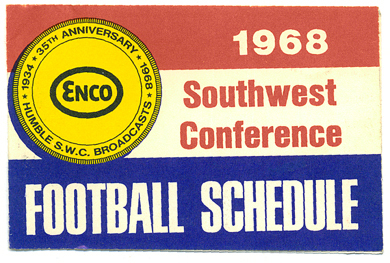 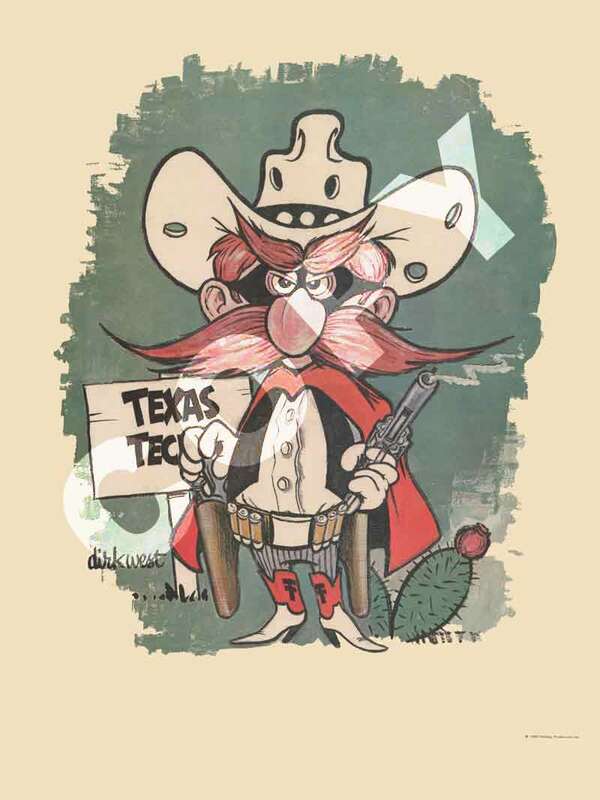 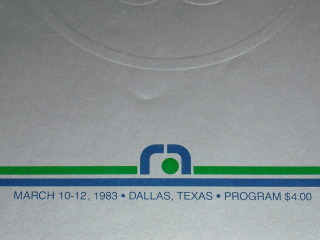 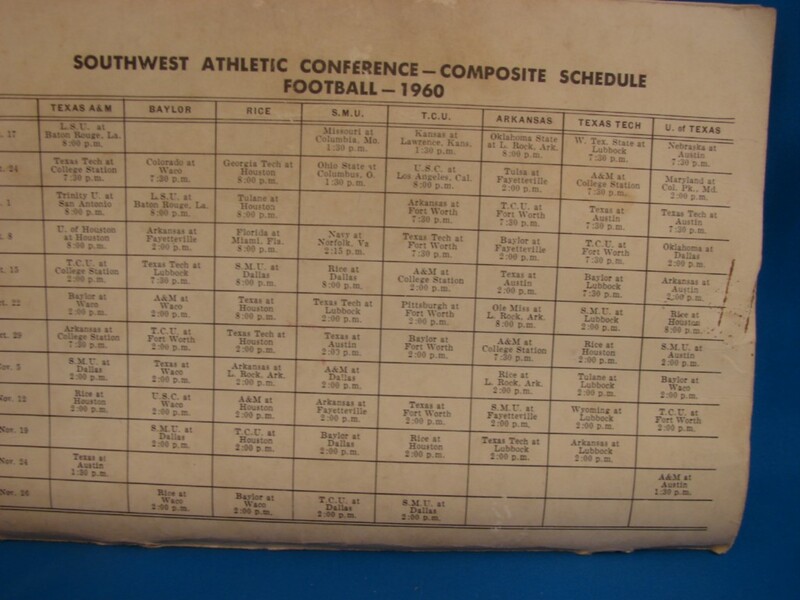 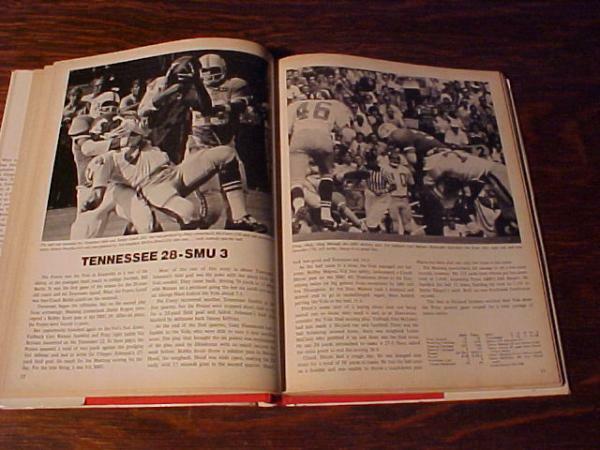 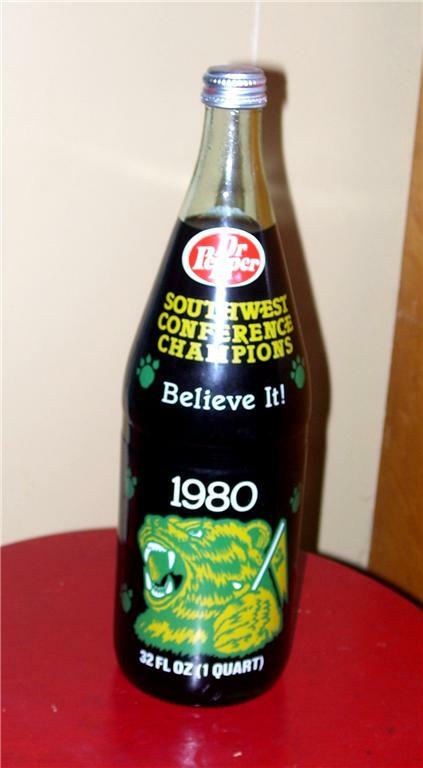 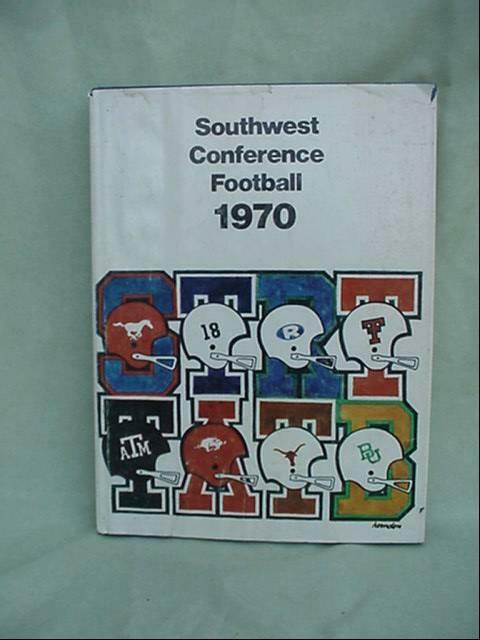 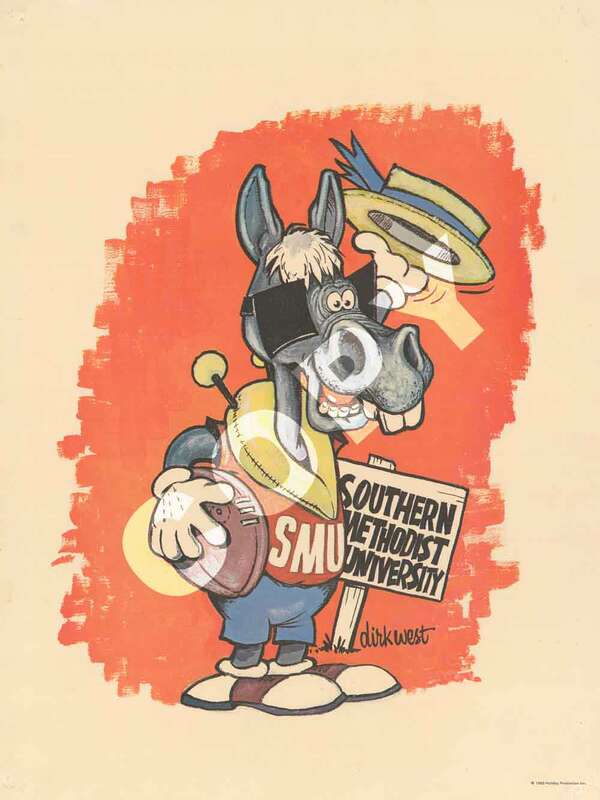 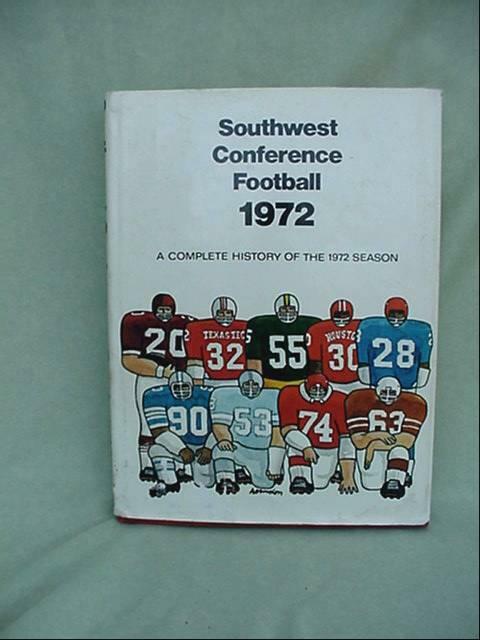 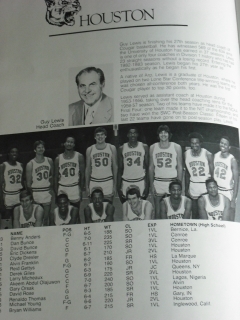 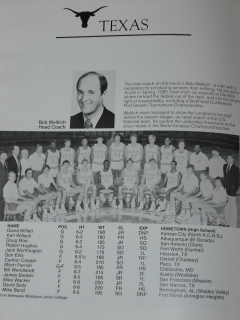 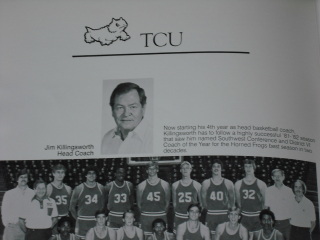 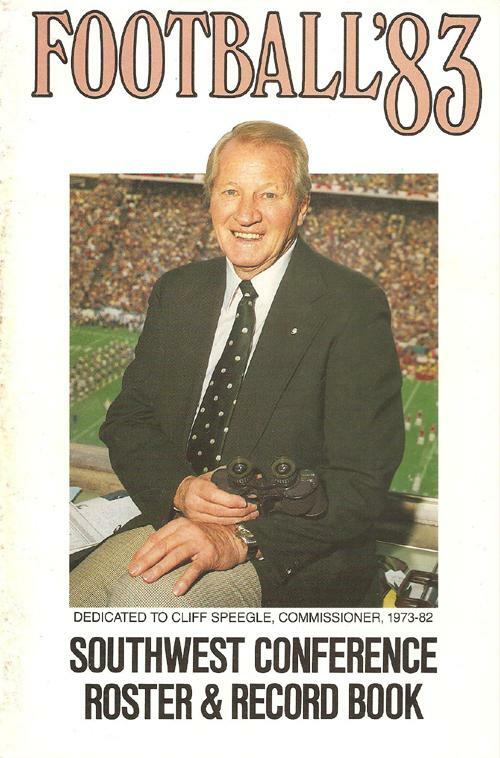 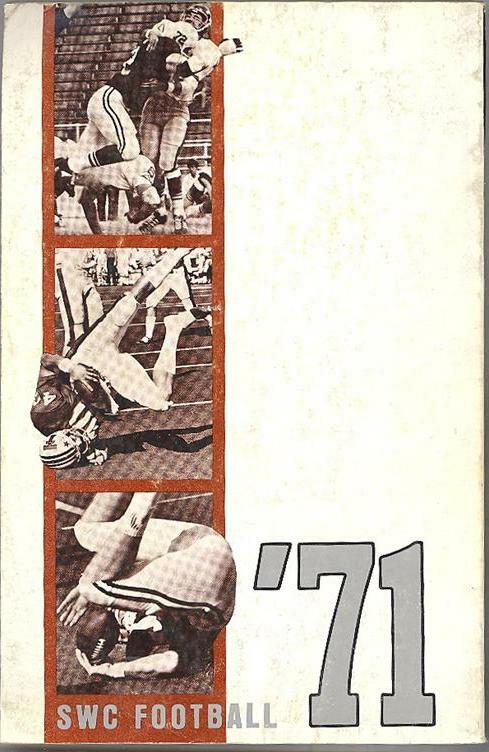 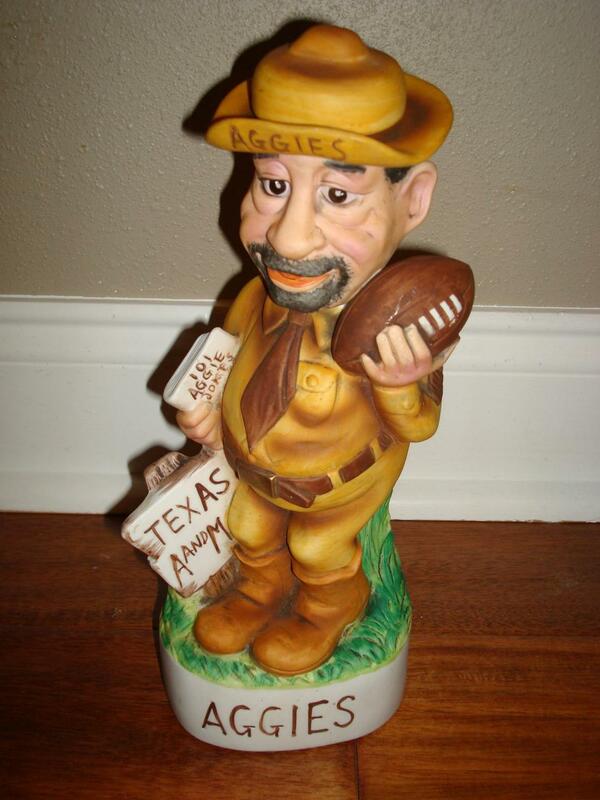 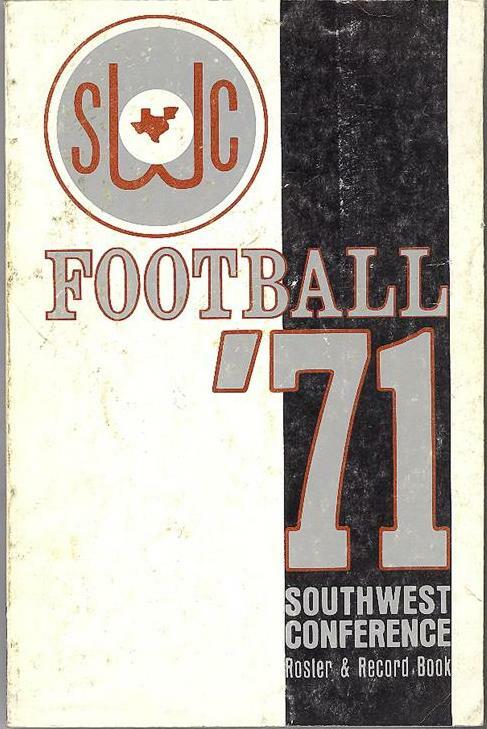 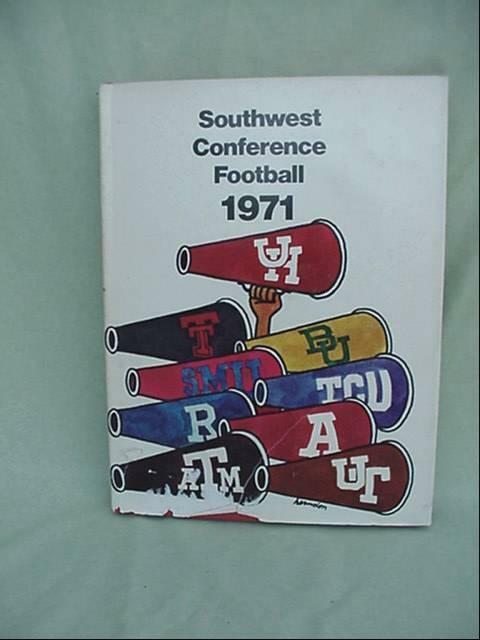 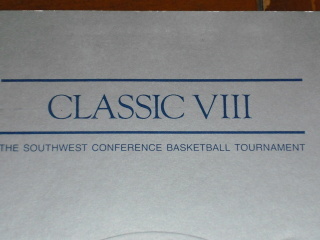 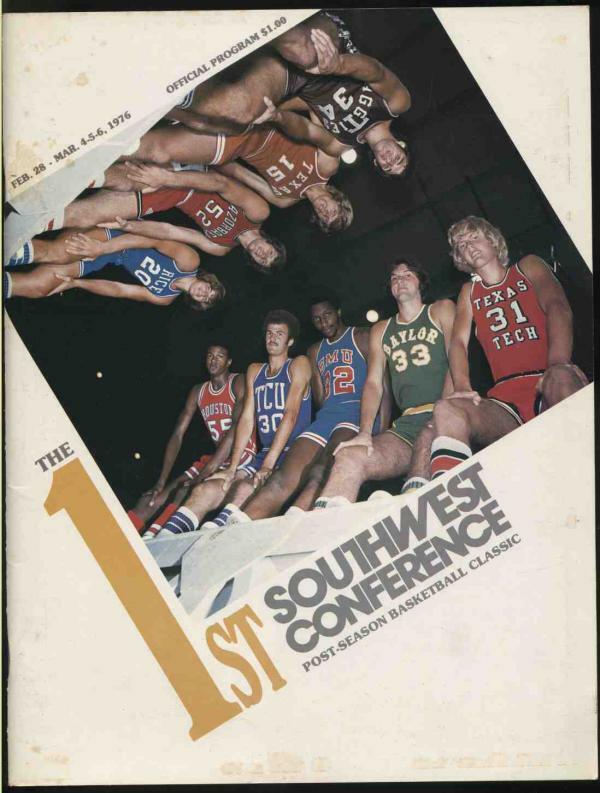 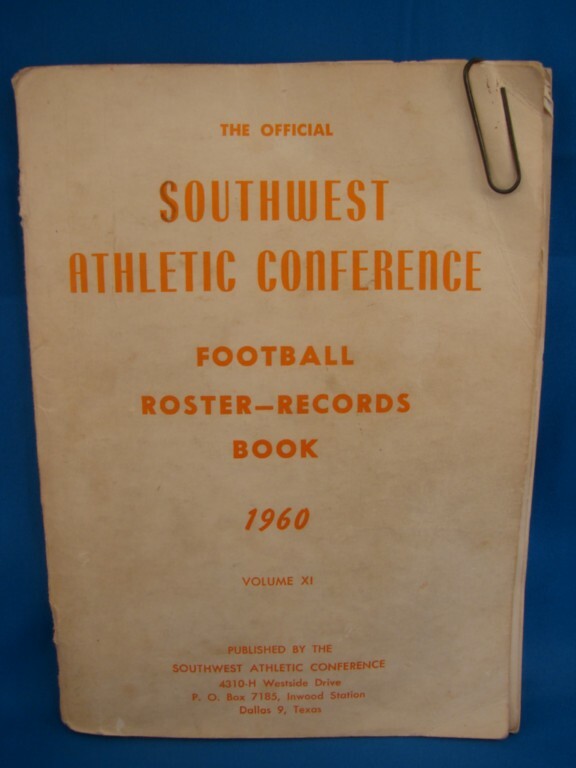 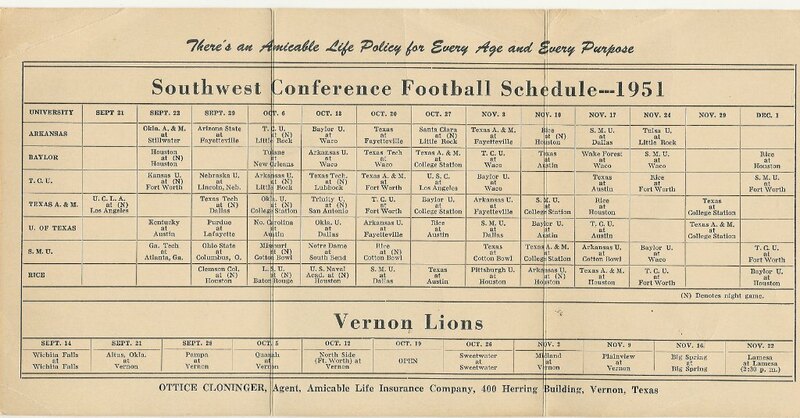 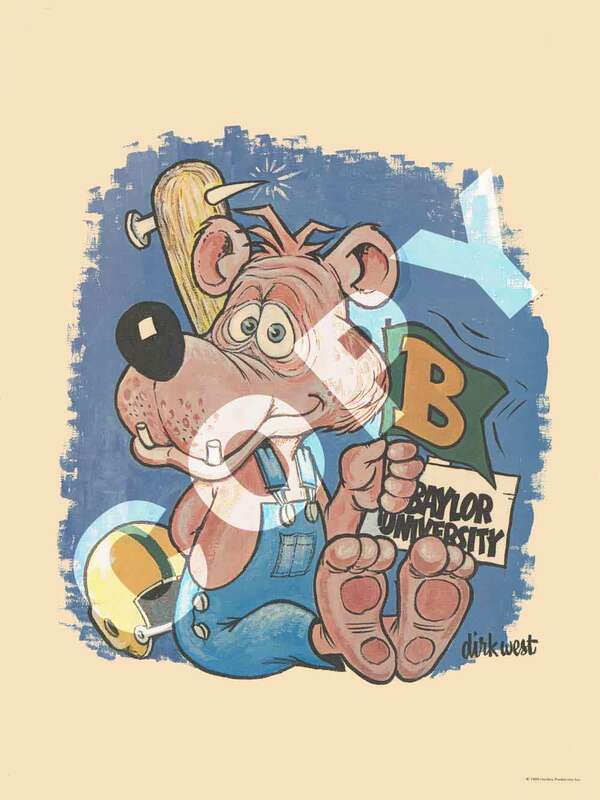 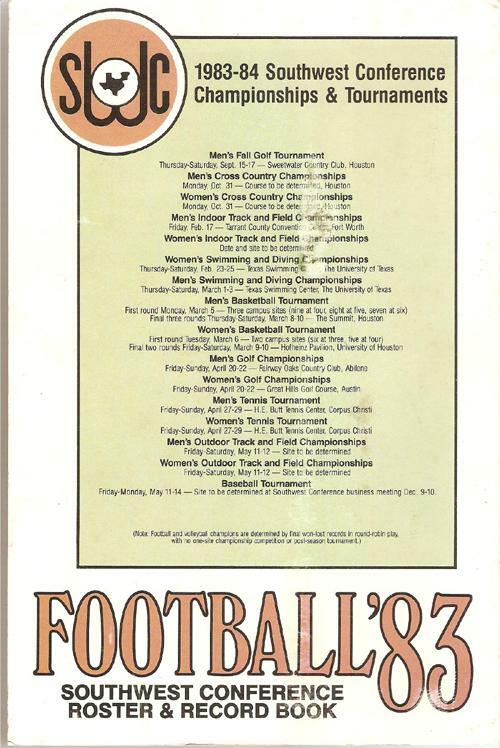 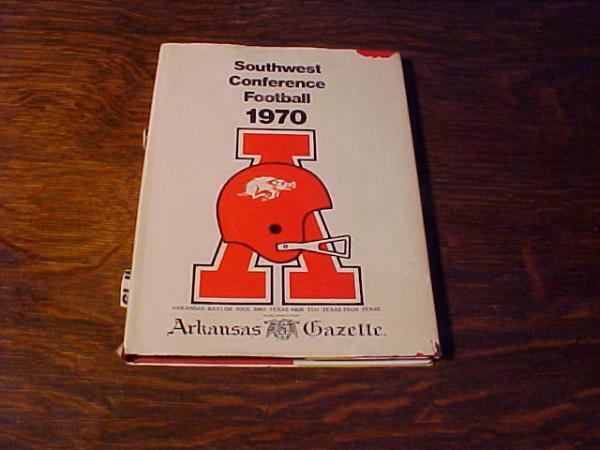 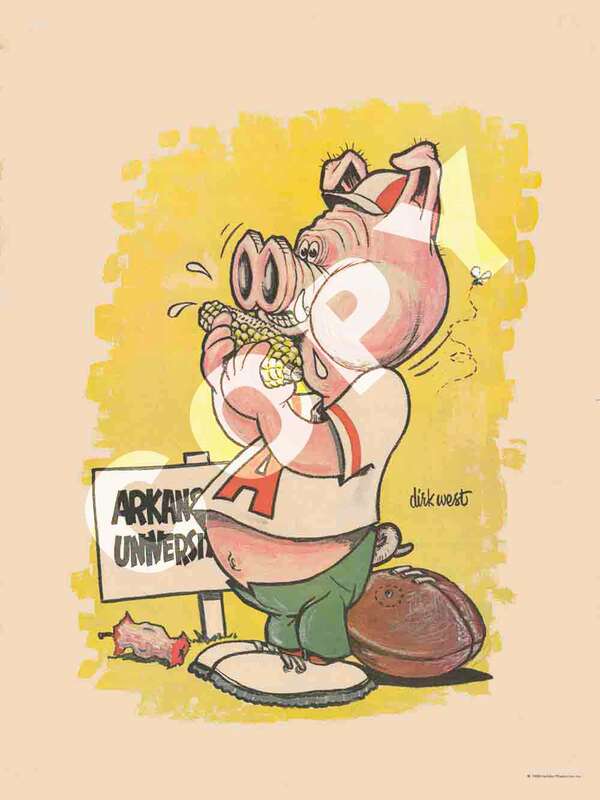 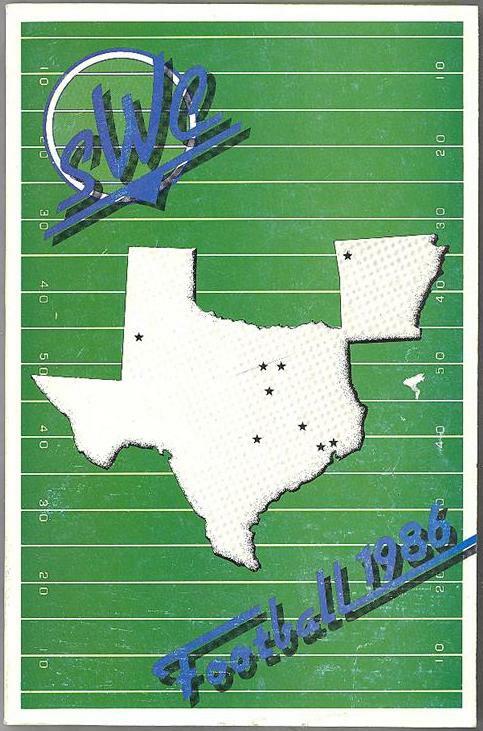 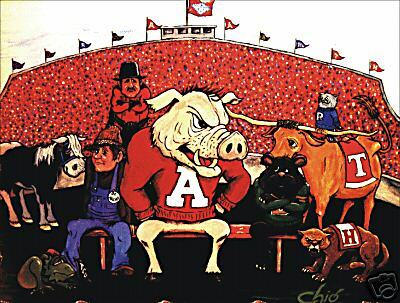 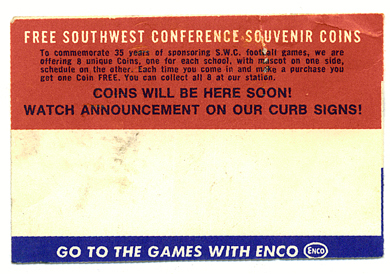 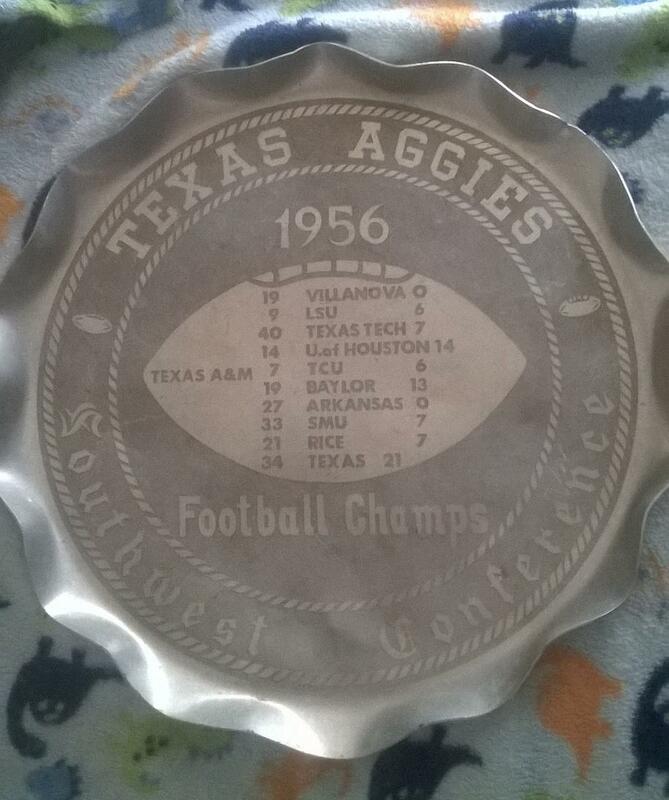 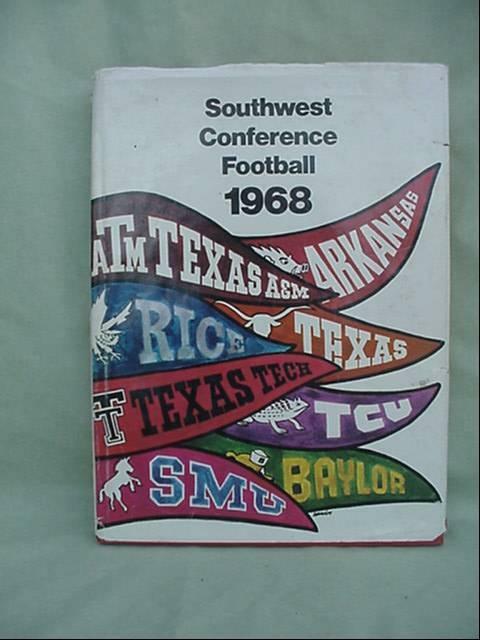 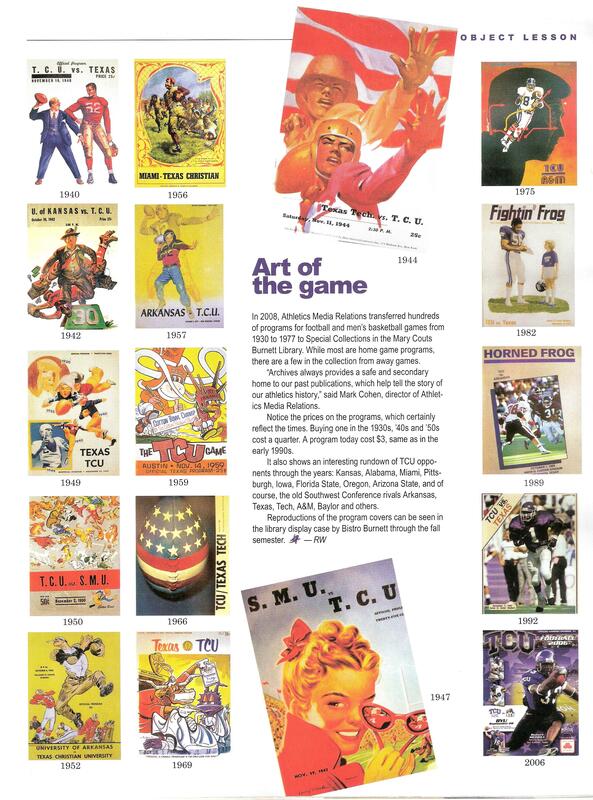 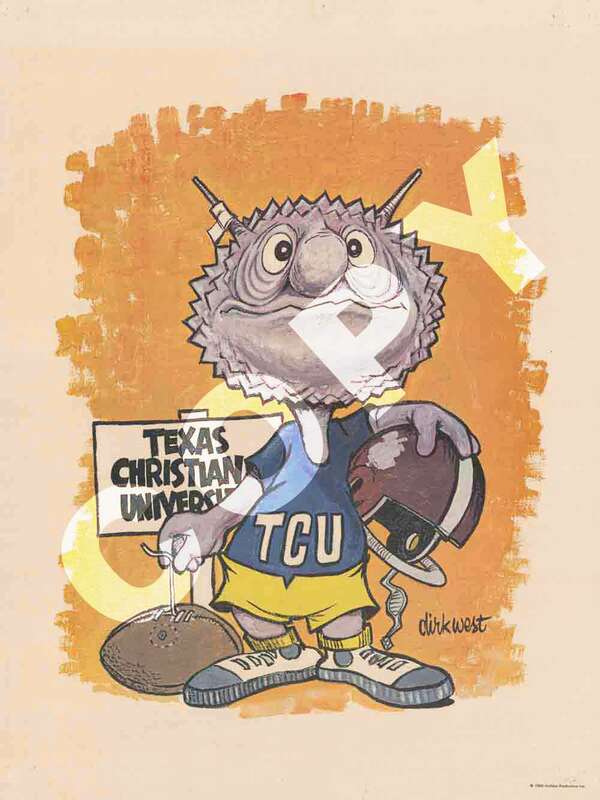 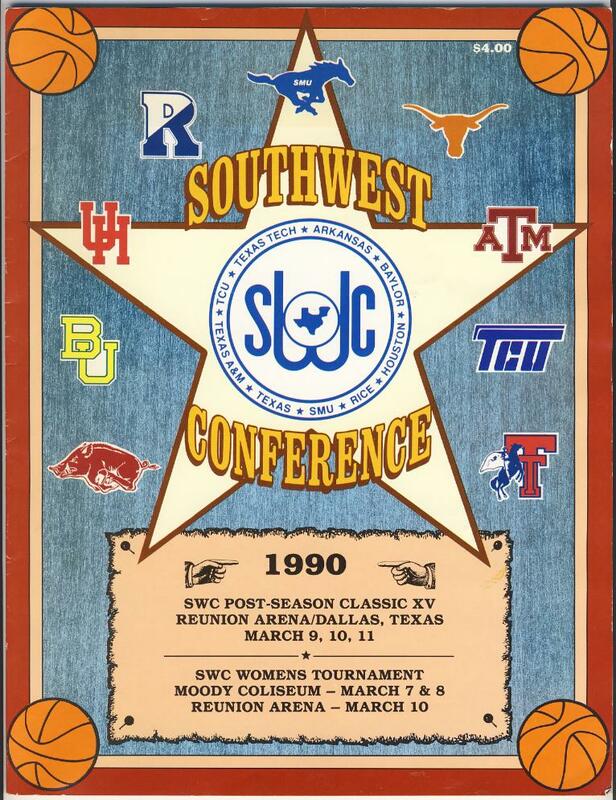 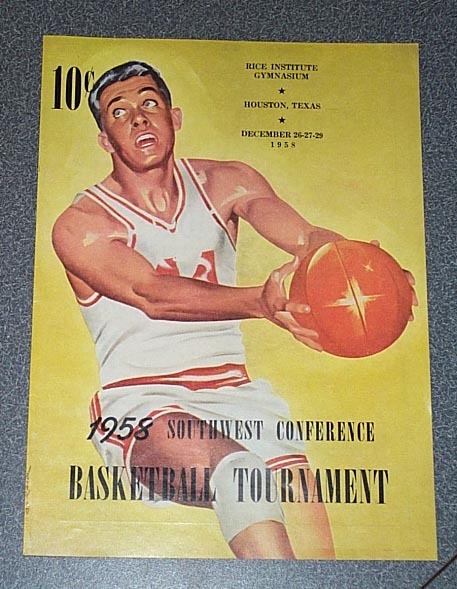 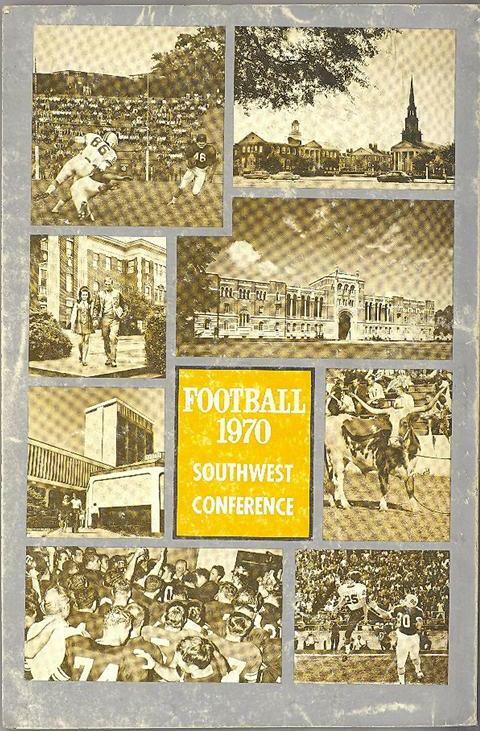 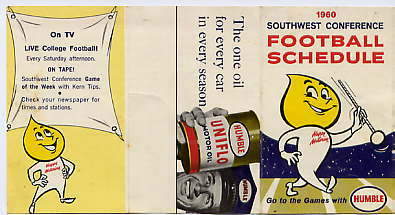 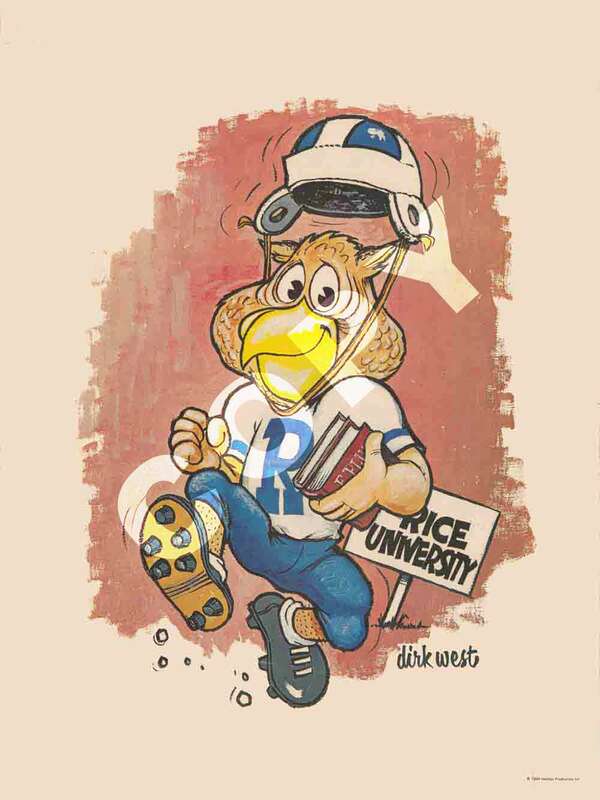 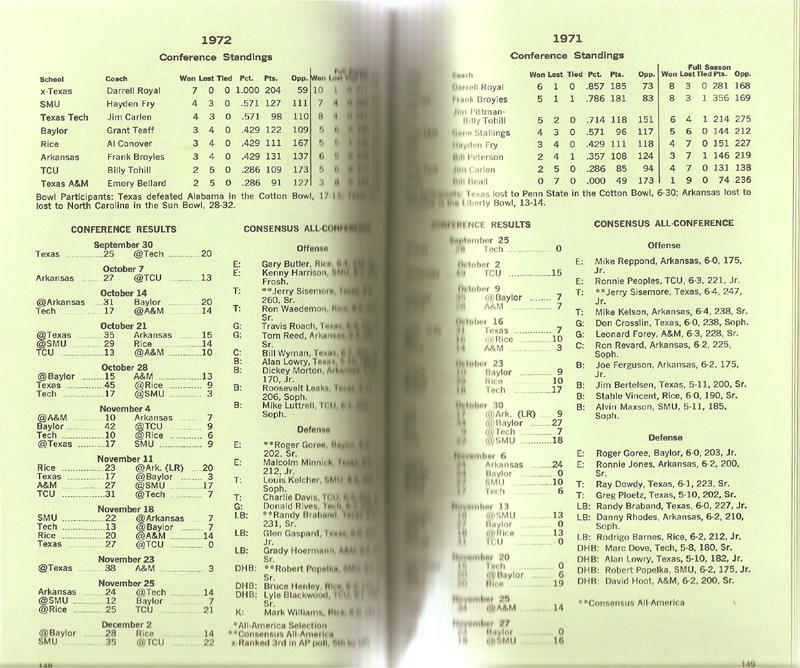 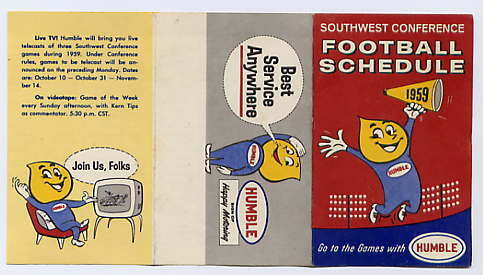 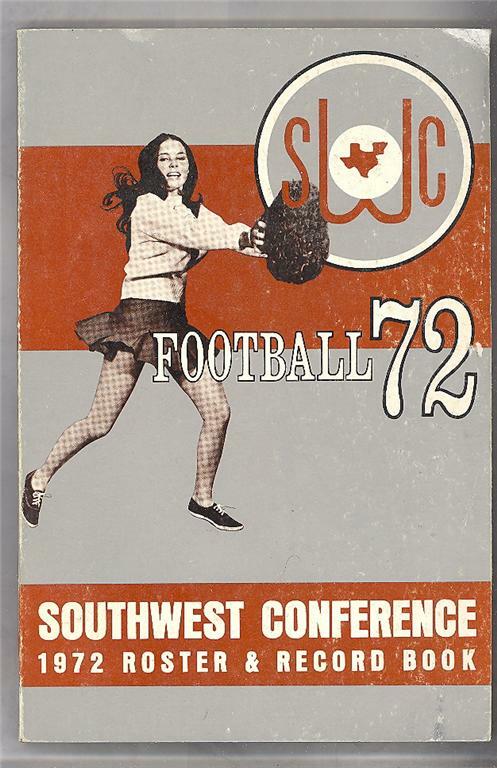 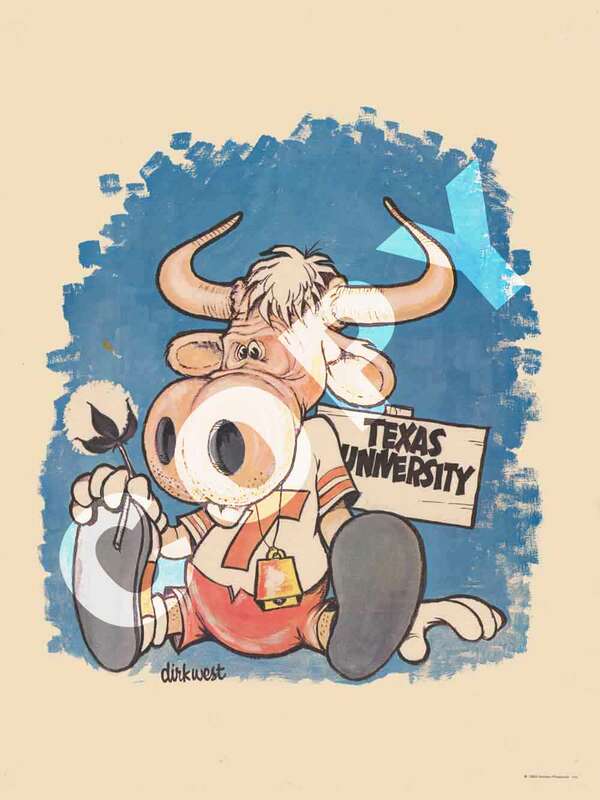 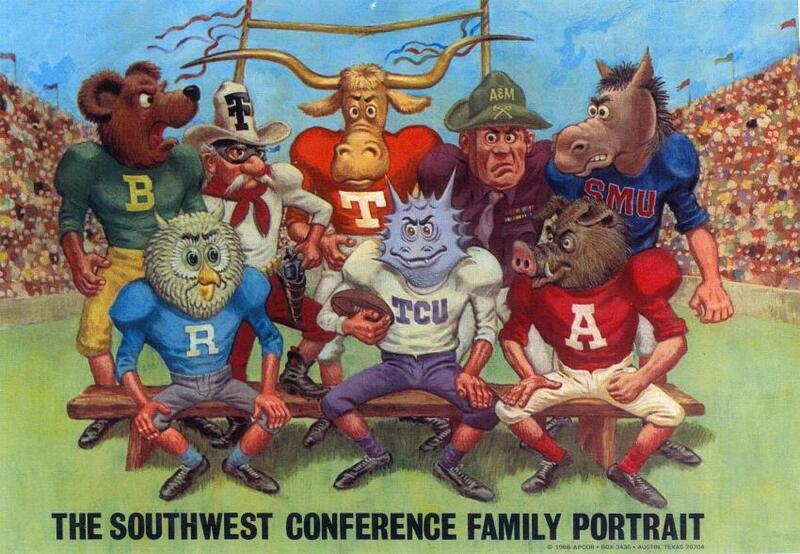 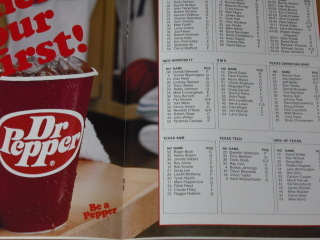 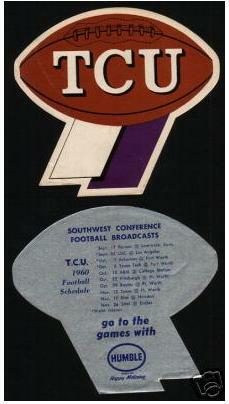 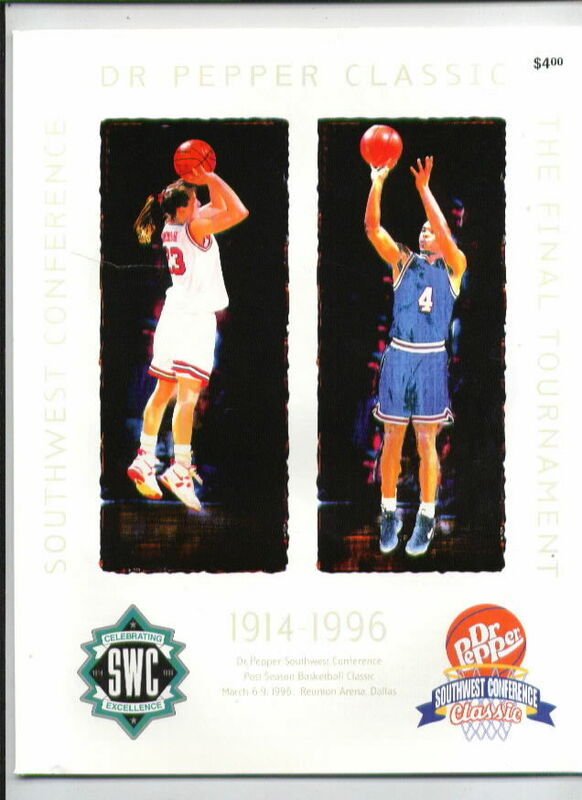 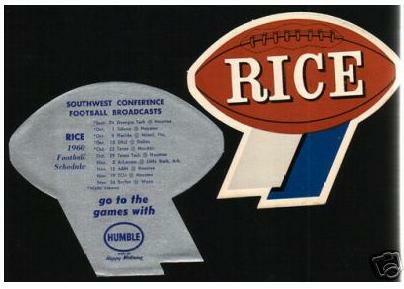 WELCOME TO MY SOUTHWEST CONFERENCE TRIBUTE PAGE! 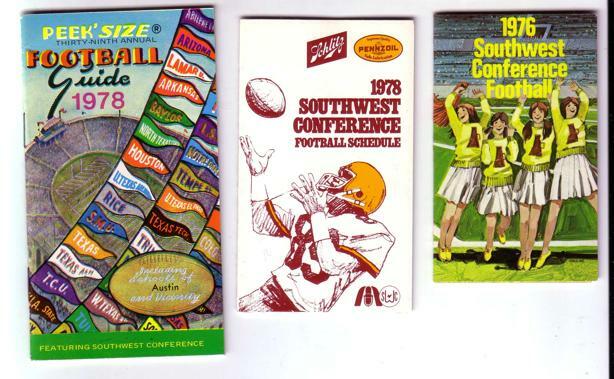 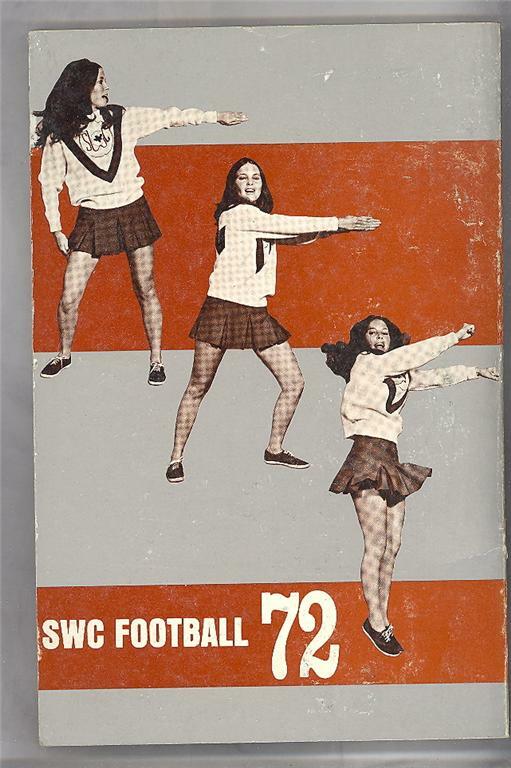 In my early years, I watched many SWC football and basketball games, both on TV and in person. 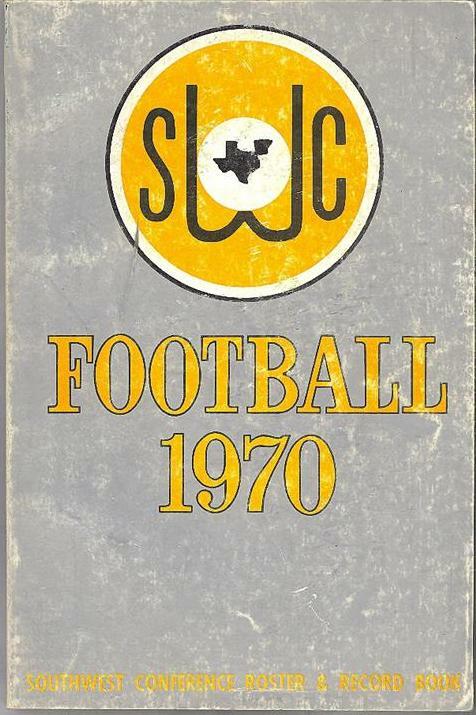 the SWC teams battle it out in one of the greatest football stadiums on earth. 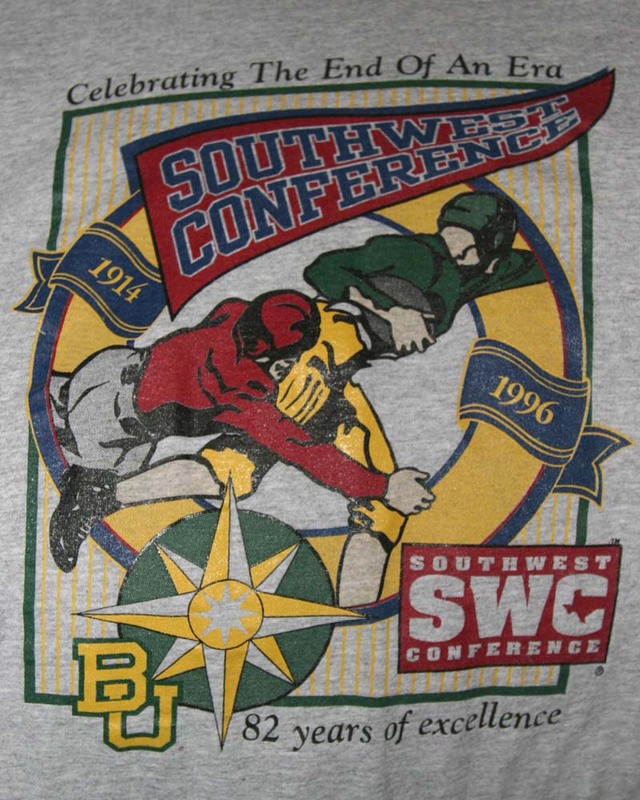 The SWC teams went their separate ways in 1996.
you will get a sense of the spirit and tradition of the old Southwest Conference. 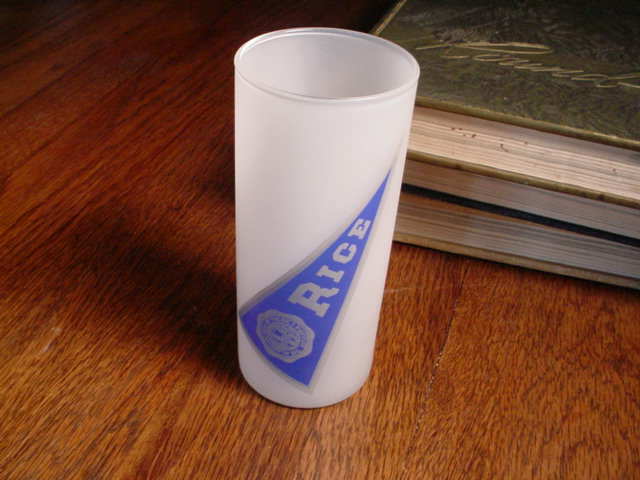 E-mail me with any comments or suggestions. 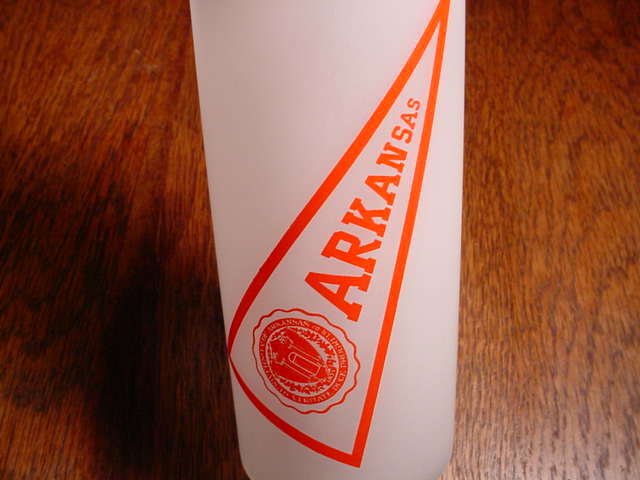 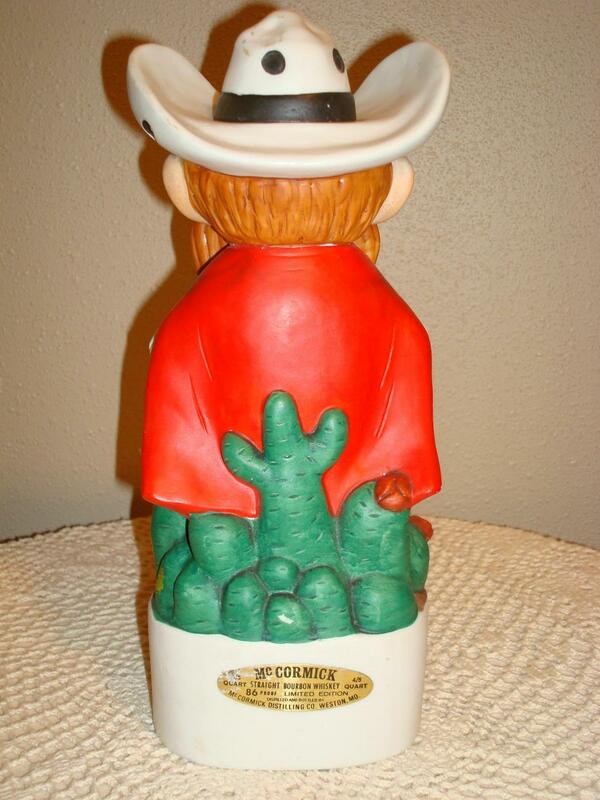 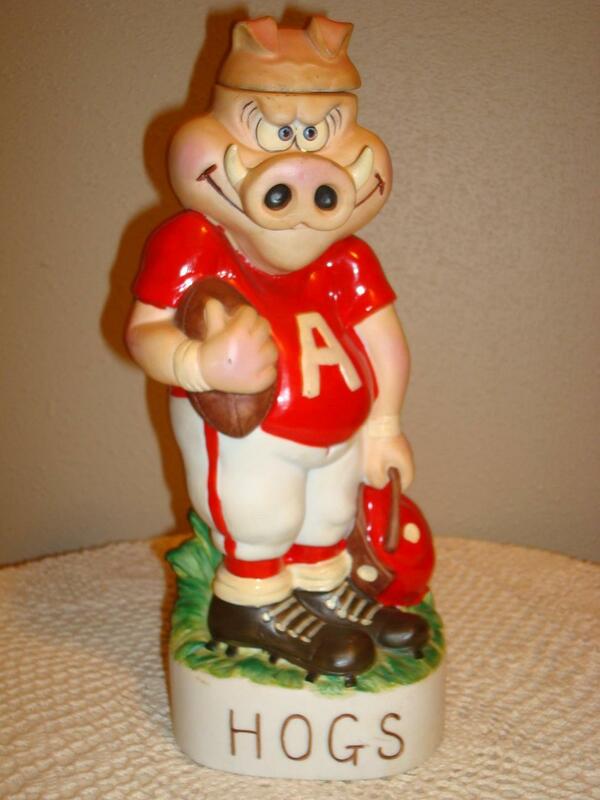 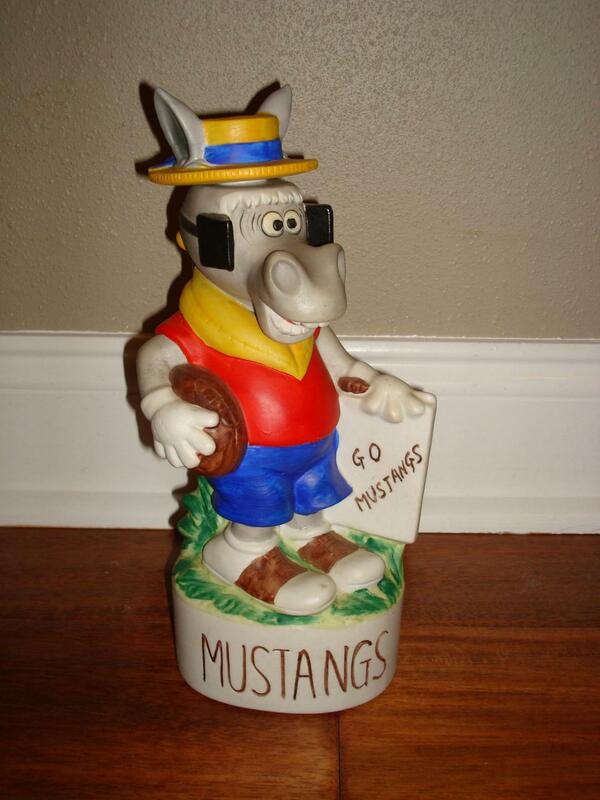 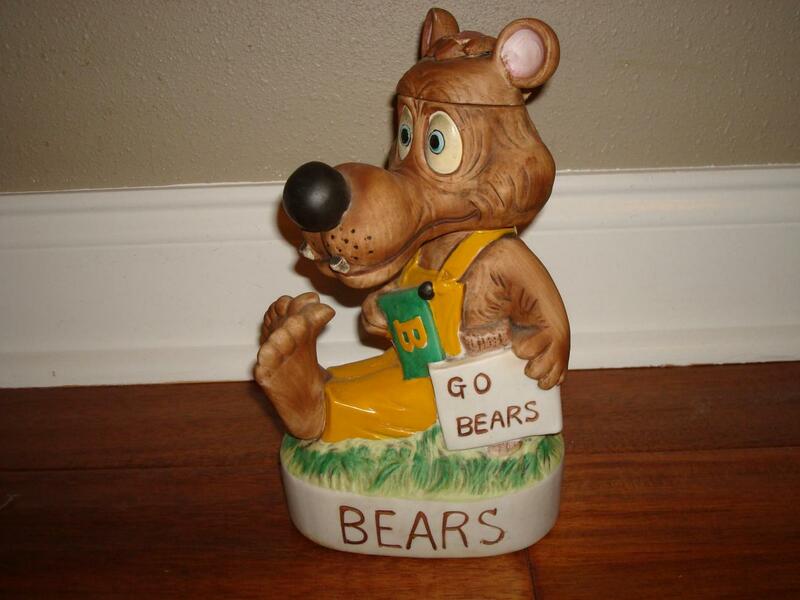 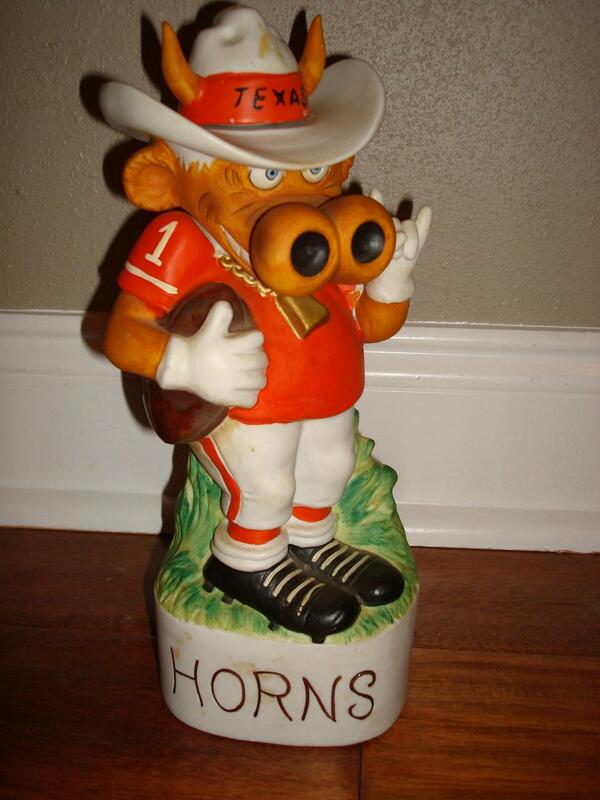 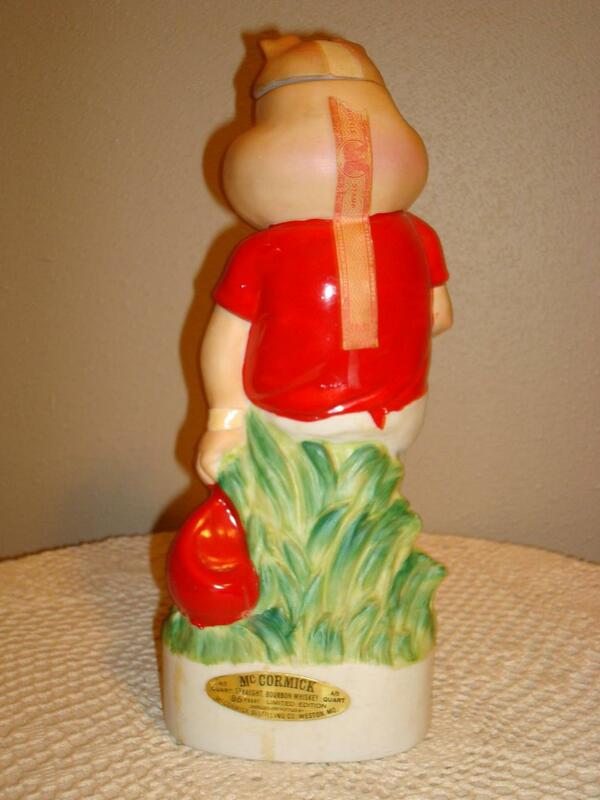 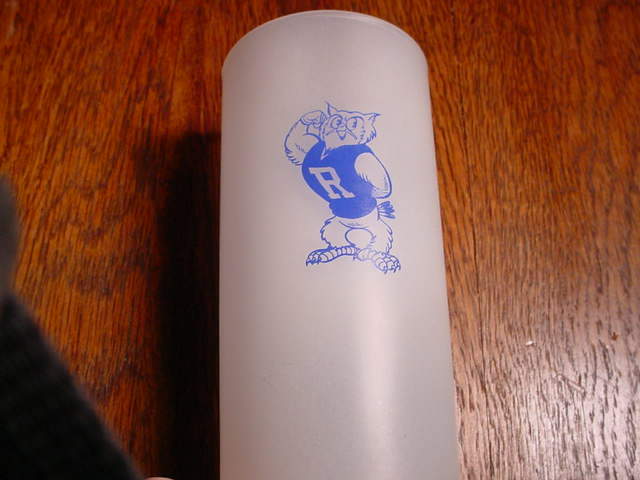 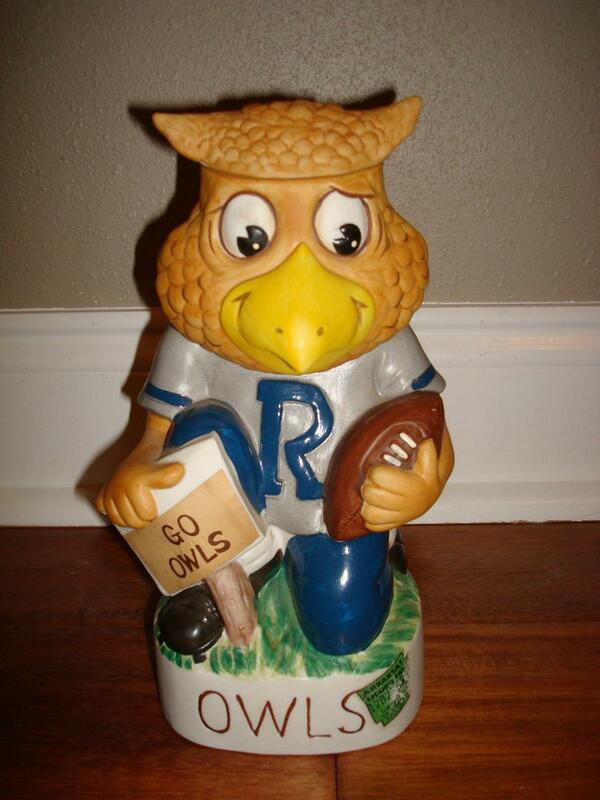 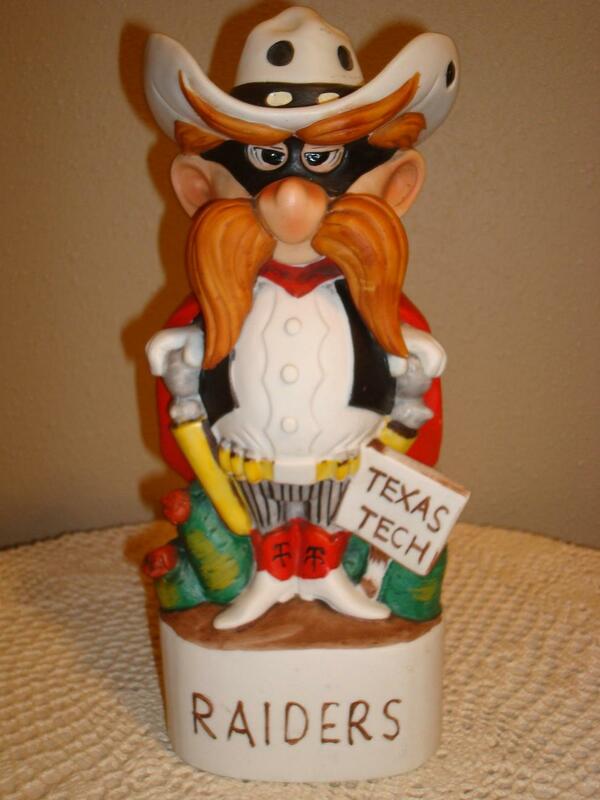 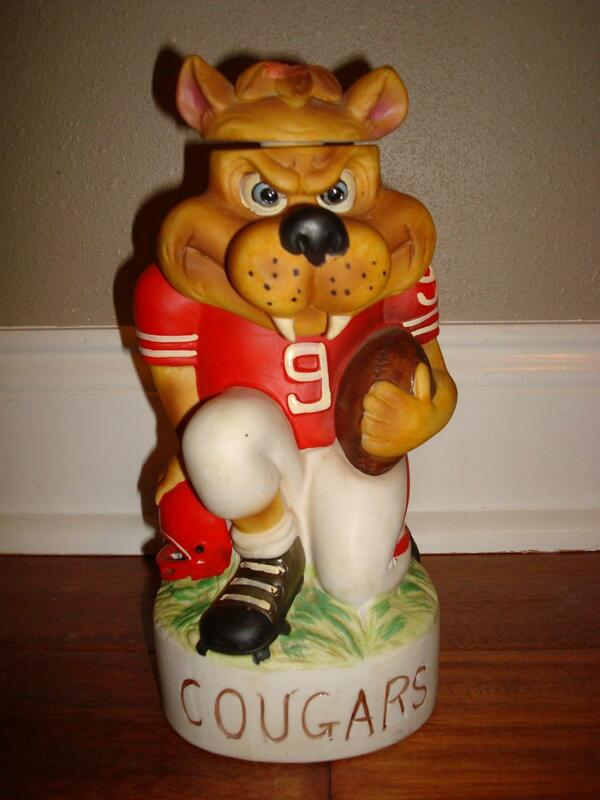 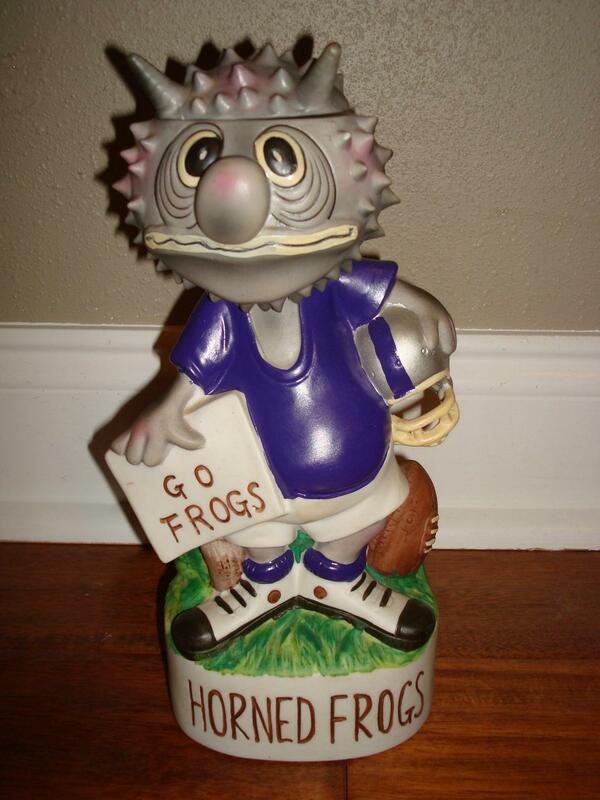 SWC Mascots - artwork by "Dock"
Set of SWC decanters - produced in 1972 by the McCormick Distilling Co. of Weston, MO. 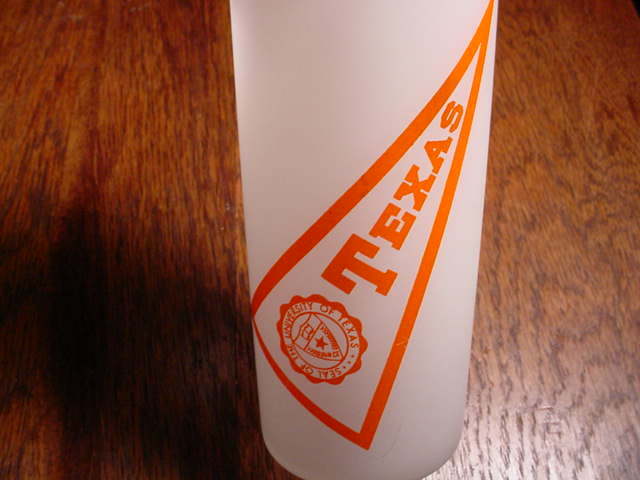 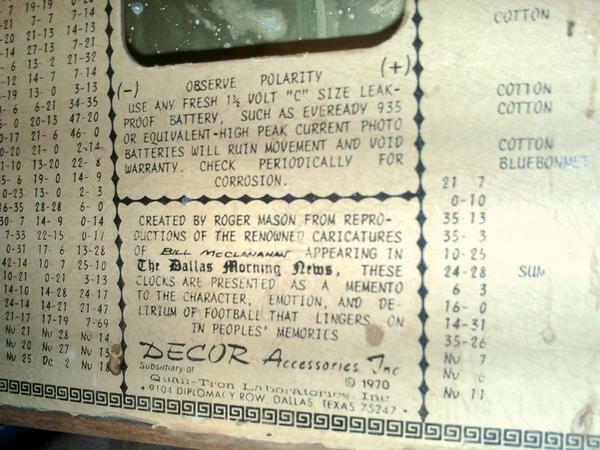 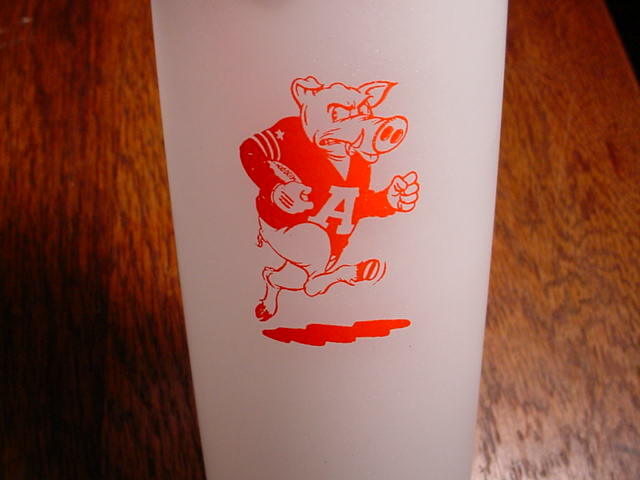 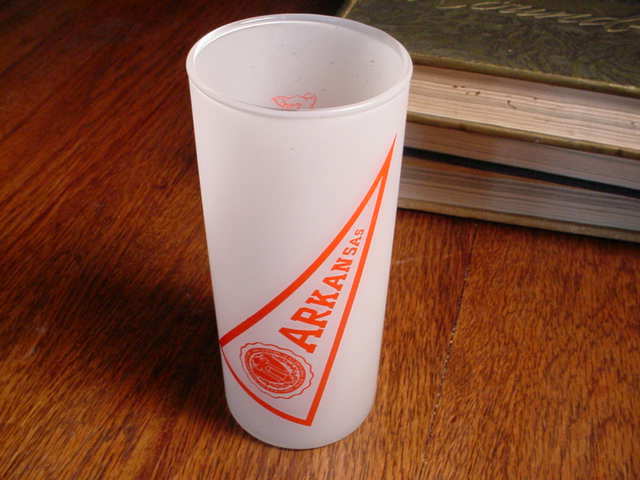 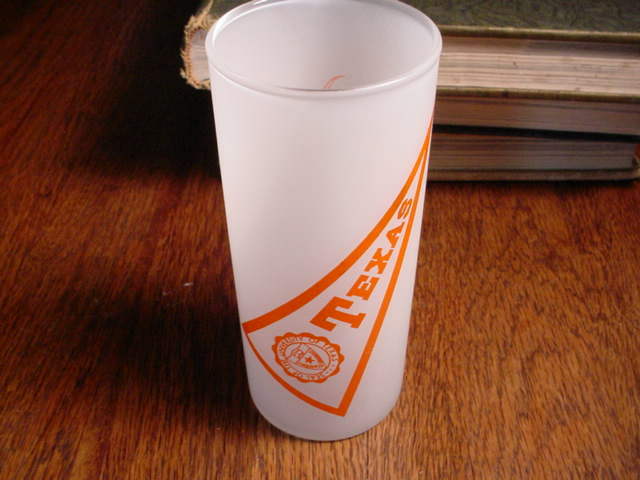 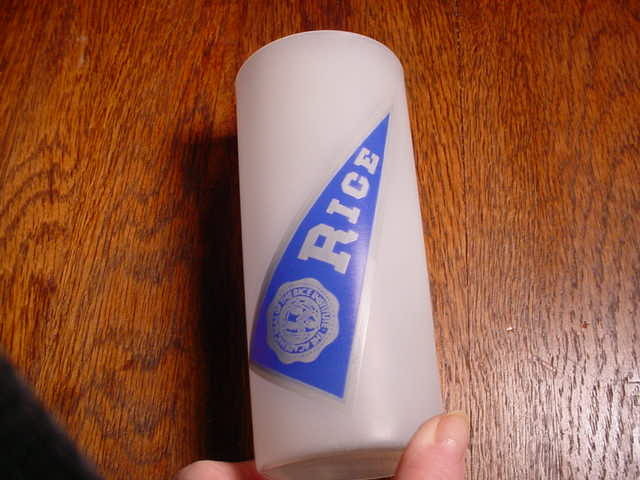 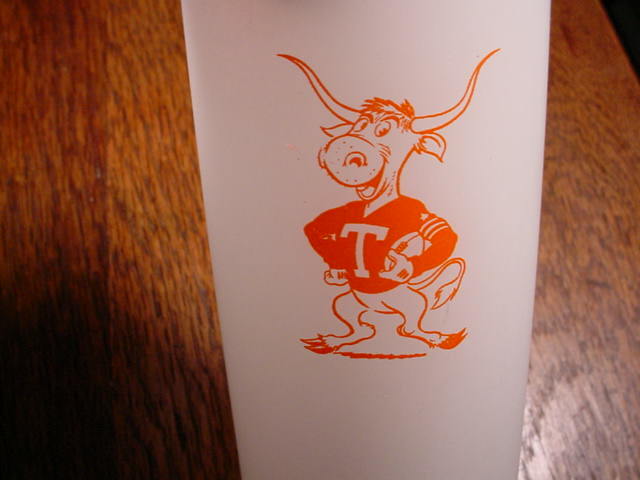 2 commemorative glasses: "Texas Aggies - Southwest Conference Champs 1967"
Inscription on back of clock: "Created by Roger Mason from reproductions of the renowned caricatures of Bill McClanahan appearing in the Dallas Morning News, these clocks are presented as a memento to the character, emotion, and delirium of football that lingers on in peoples' memories." 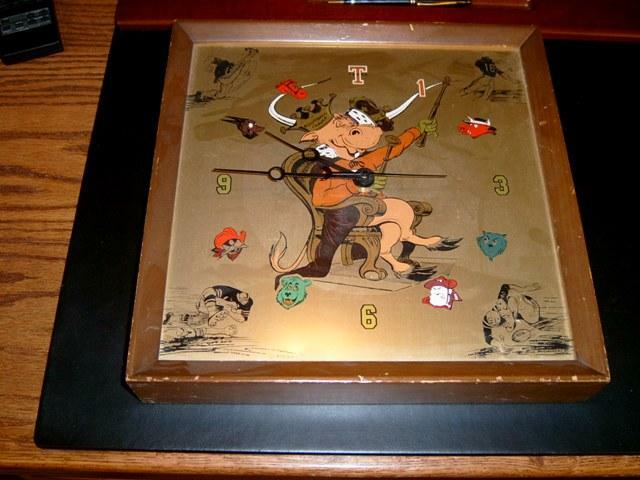 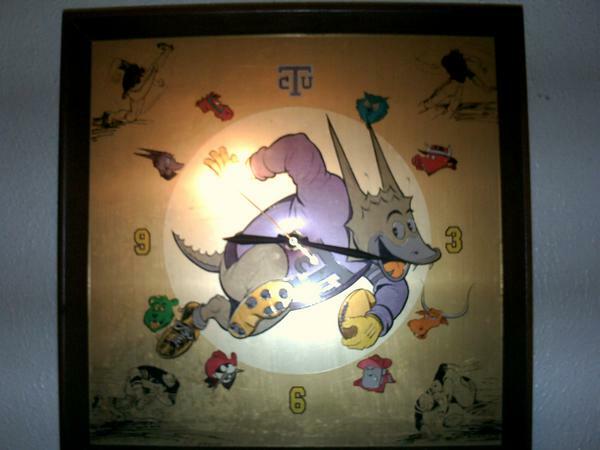 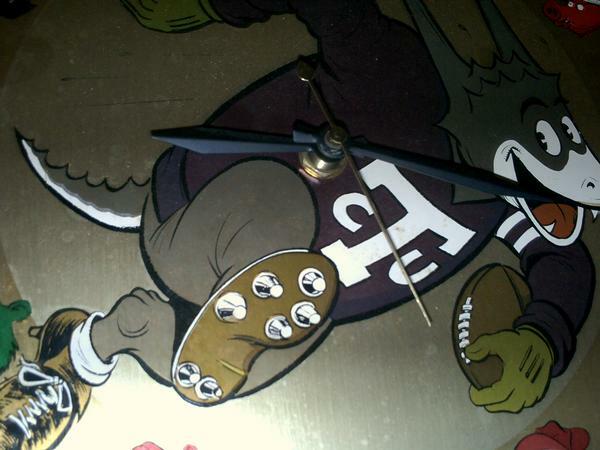 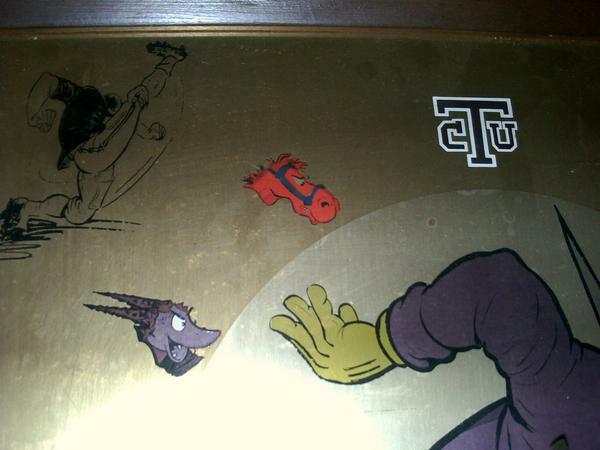 The favorite team mascot was in the center of the clock. 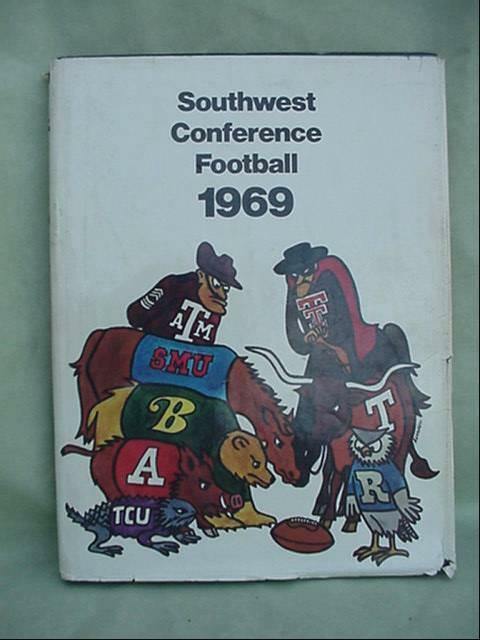 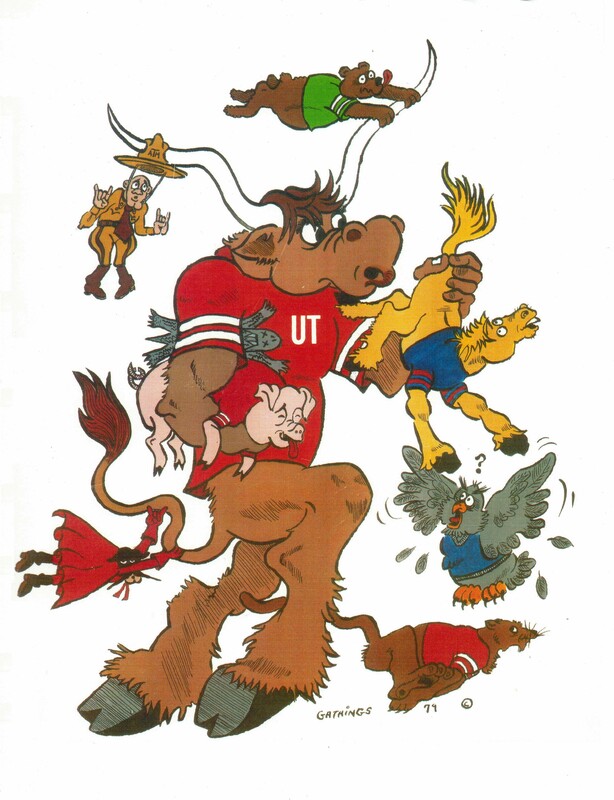 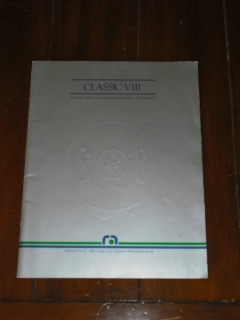 The eight team mascots appeared at the 1, 2, 4, 5, 7, 8, 10 & 11 positions. 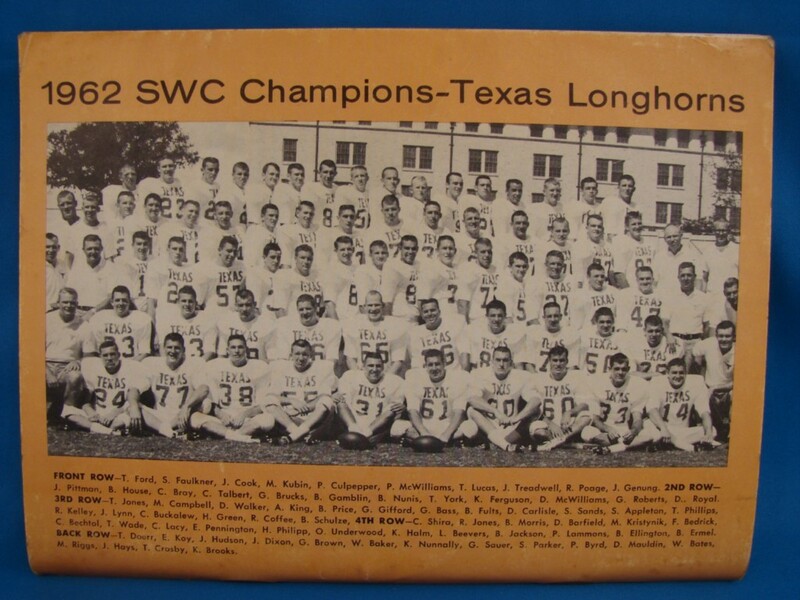 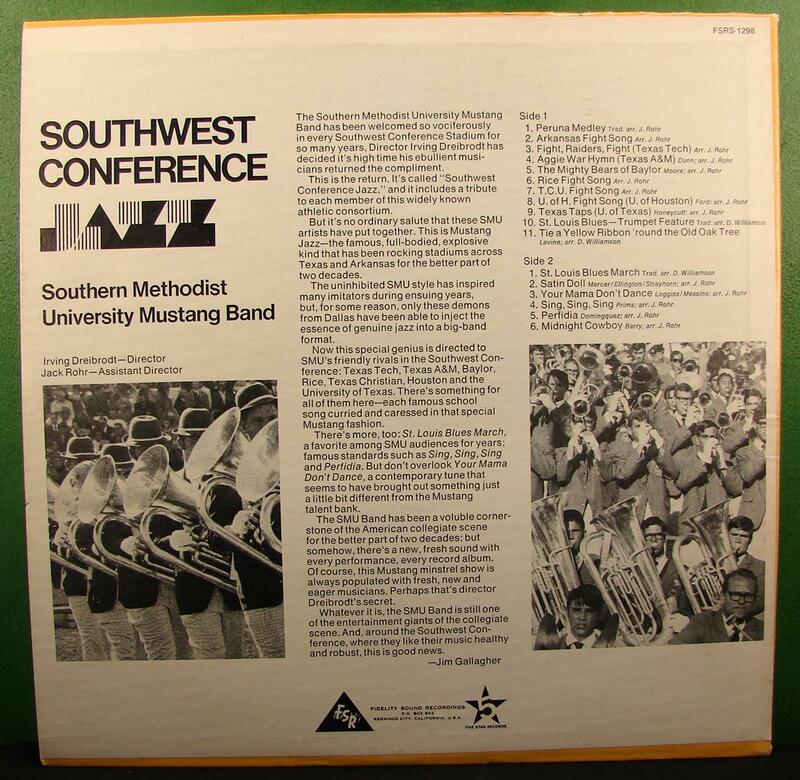 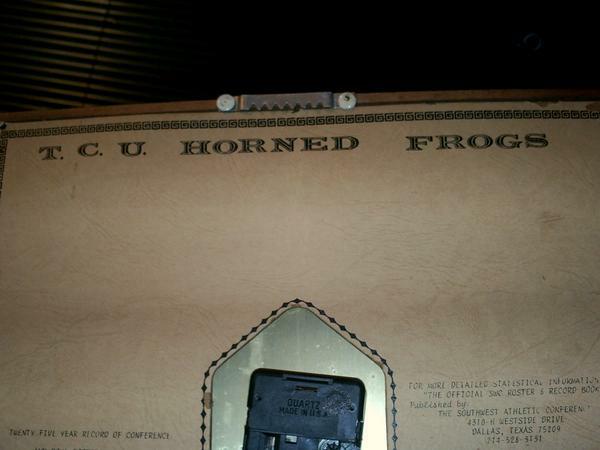 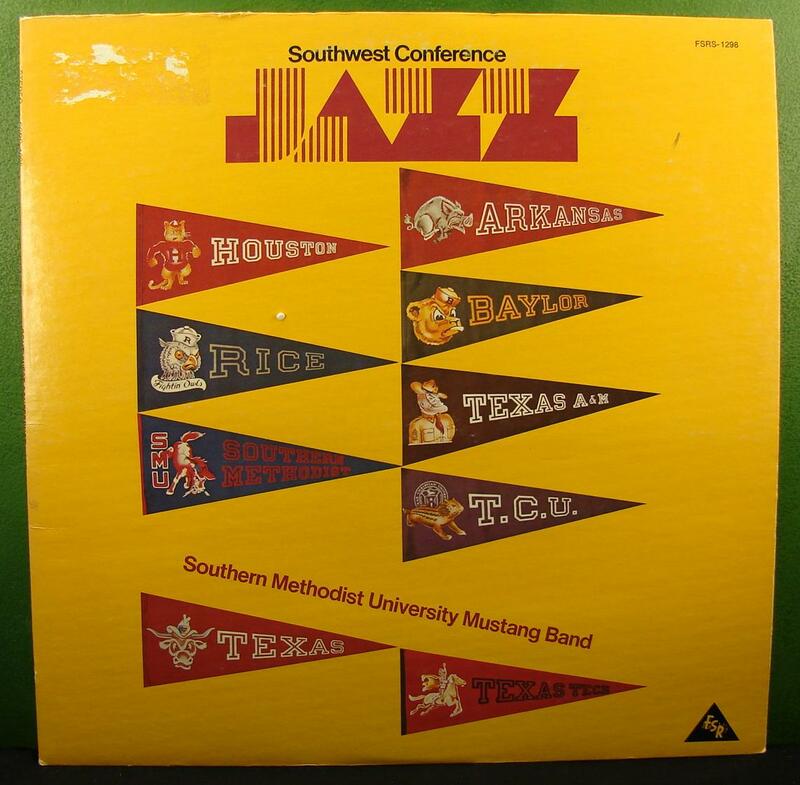 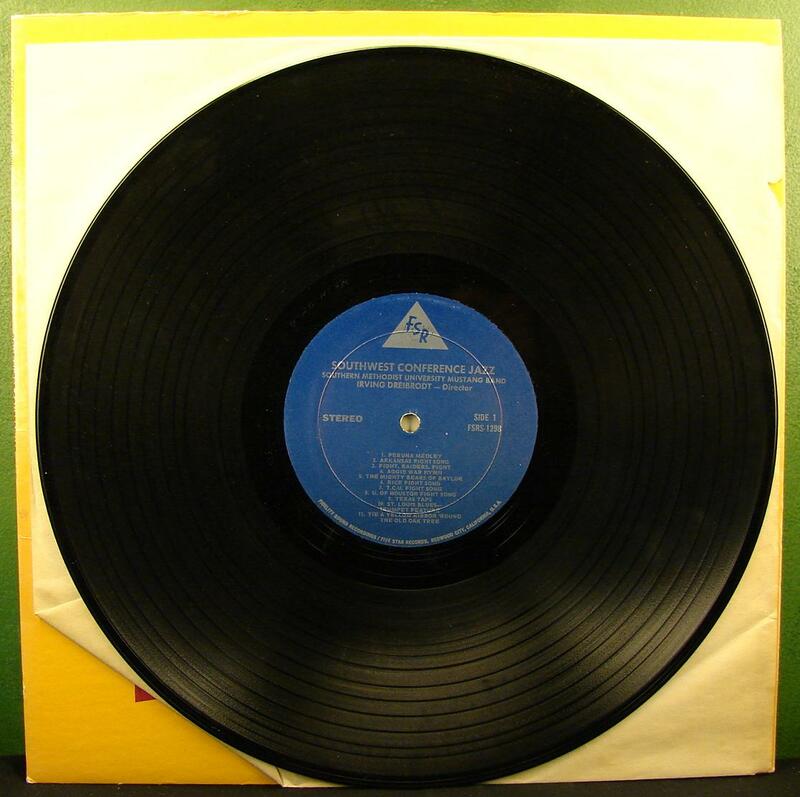 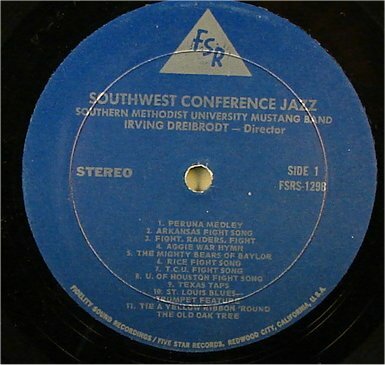 LP Record: "The UT Longhorn Band Salutes the Southwest Conference"
LP Record: "Football Songs of the Southwest Conference"
LP Record: "SMU Jazz Band Salutes the Southwest Conference"